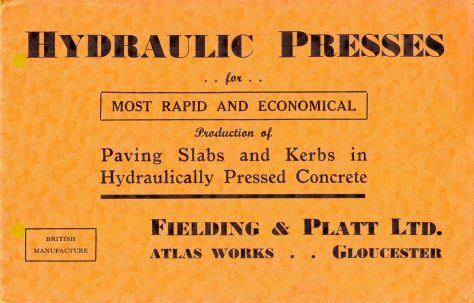 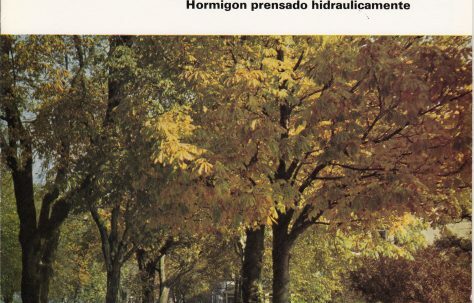 Here you can see photographs and videos and listen to memories of Fielding and Platt's famous concrete slab presses. 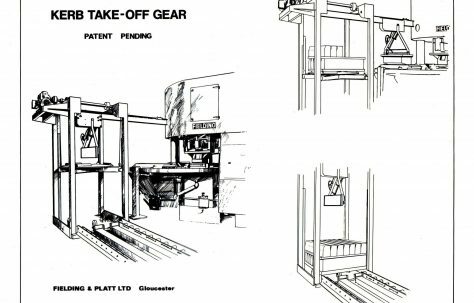 The company made a single-mould and a three-mould version of their concrete slab press. 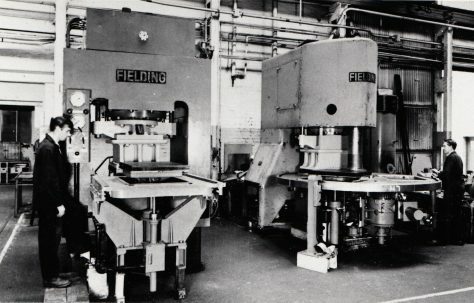 Did you know that 90% of Britain's pavements are paved using slabs made on Fielding's presses?! 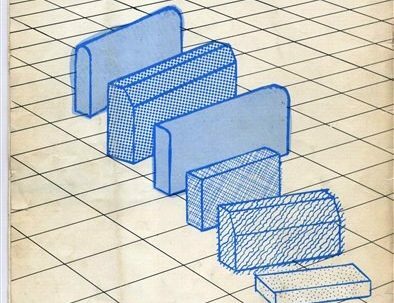 How Fielding's Slab Presses were different from the rest?